All-electric delivery company Gnewt by Menzies Distribution is set to deliver its 500,000th parcel in a ‘green’ delivery contract for fashion retailer ASOS. The delivery programme lets customers have their purchase sent to their home via an all-electric van and human porter delivery service. The partnership between ASOS and Gnewt by Menzies Distribution has so far saved more than 80 tonnes of CO2 compared to standard delivery vans. 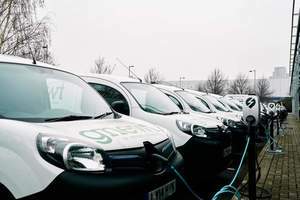 The milestone came on the day London’s Ultra Low Emissions Zone launched, marking a fresh boost for low and zero-emission transport and deliveries in the Capital, and creating a blue-print that Gnewt believes is likely to be replicated in other UK cities. Gnewt by Menzies Distribution delivers ASOS orders using its all electric van fleet in combination with its pedestrian based ‘Porters’. The parcels are trunked (bulk delivered) by Menzies Distribution from ASOS’s warehouse in Barnsley to the Gnewt hub in Bow, East London. The individual deliveries in London are then made from the Bow hub using electric vans and human porters with Gnewt now delivering in excess of 4,000 parcels per day. ASOS customers within the central London Congestion Zone are automatically serviced by this eco-friendly delivery service as well as benefiting from Gnewt’s live track and trace service, text and email notifications, Proof of Delivery (POD) and an automated redelivery service. In addition, an industry first is the communication to the end user telling them their parcel is being delivered by electric vehicle. A number of Gnewt vans have also been wrapped using an environmentally friendly, non-PVC material with ASOS’ signature parcel design and slogan, ‘fresh style, fresher air’, to showcase the efforts the company is making to clean up London’s severely polluted air. 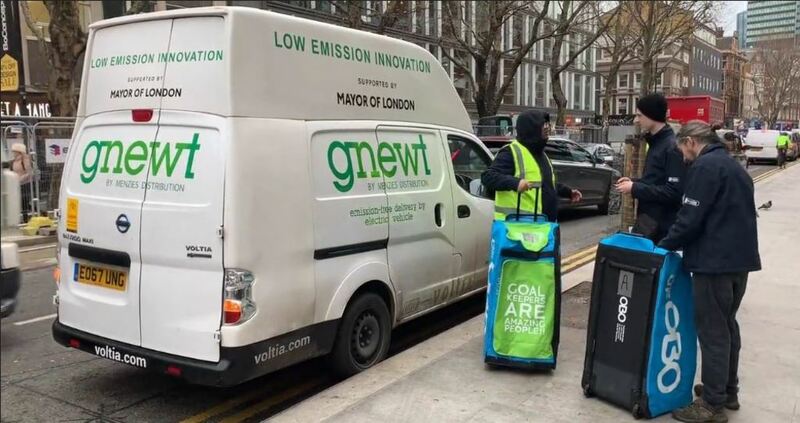 Gnewt has been changing the face of urban delivery for nearly a decade and last year alone, delivered over a million parcels, reducing CO2 emissions by 67% per parcel. Gnewt, in partnership with Ford, has developed and is trialling a sophisticated Portering model which requires a team to complete the last part of the journey by foot. This further reduces congestion, vehicle use and emissions and is currently provided to ASOS customers in Central London. While it is currently only customers in central London who can be guaranteed emission-free last mile delivery, Gnewt by Menzies Distribution is expanding the area it services and is exploring the roll out of the service in other cities where air pollution and traffic congestion is a problem. Sam Clarke, head of business development at Menzies Distribution said: “Air pollution is a major issue in London with the legal air pollution limit being reached just one month into this year. Similarly, with the Ultra Low Emission Zone starting in April, drivers and brands will be forced to confront the problem with our air quality. Adam Scholes, delivery solutions general manager, ASOS said: “At ASOS, we are constantly looking for ways to reduce our carbon footprint and demonstrate our commitment to being more environmentally friendly. 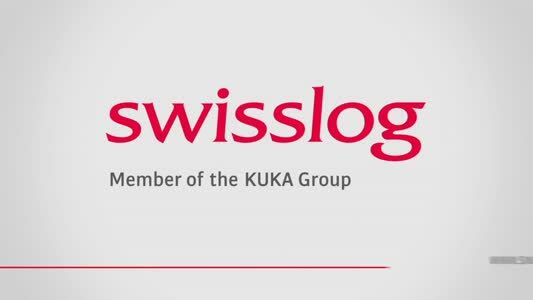 At the same time, we always aim to improve the service we provide to our customers. 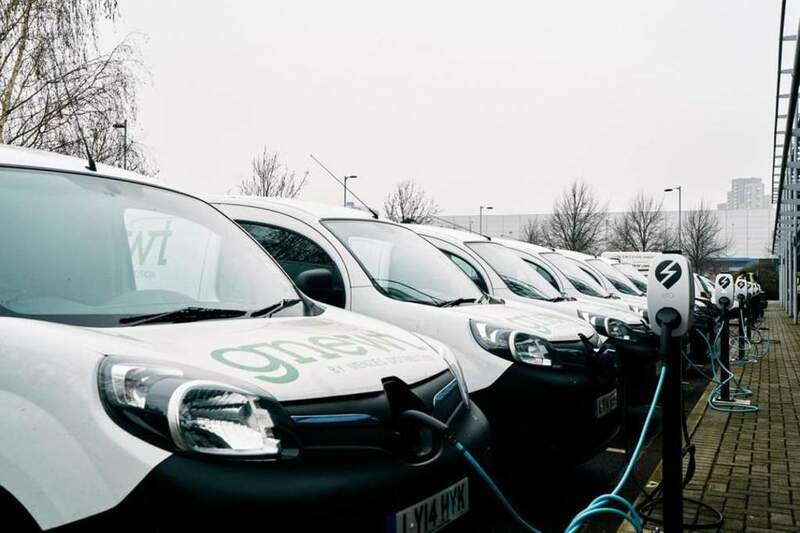 Gnewt’s all electric fleet and emission-free last-mile is a significant step in the right direction for ASOS. 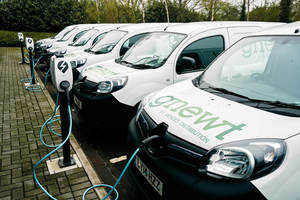 Gnewt is unique in that it provides bespoke service updates at every stage notifying ASOS customers that their parcel is being delivered by electric vehicle.